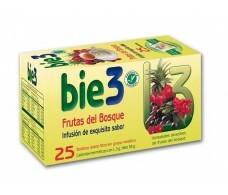 Bio3 Berries Tea 25 filters. 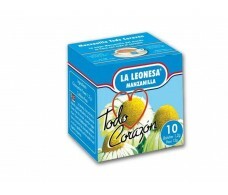 Bio3 Chamomile Tea The Leonesa 10 filters. Bio3 Chamomile Tea The Leonesa 100 filters. 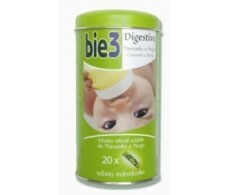 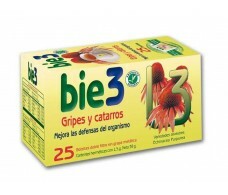 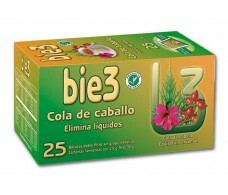 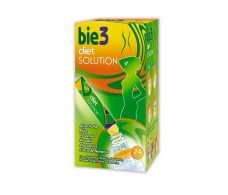 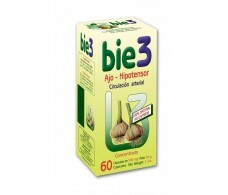 Bio3 Diet Solution Line 24 sticks. 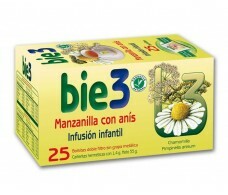 Bio3 Digestive Chamomile Infusion and Fennel 20 bags. 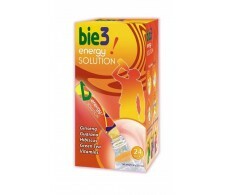 Bio3 Energy Solution Line 24 sticks. 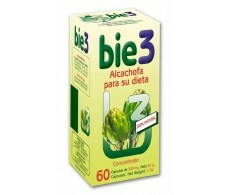 Bio3 Fiber Solution with Fruit Fiber Line 40 sticks. 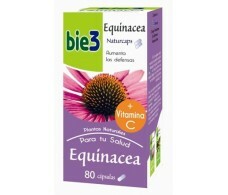 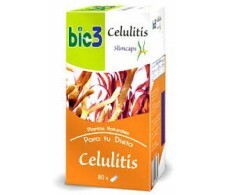 Bio3 Fucus Cellulite 80 Capsules. 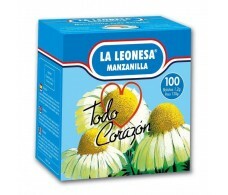 Bio3 Manzanilla with Anise 25 filters. 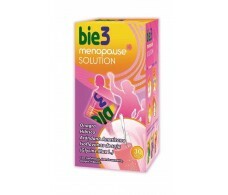 Bio3 Menopause Solution Line 30 envelopes.